Well it's official. As in, officially over. The M4A1 (as predicted by me) will stand as the service rifle in the Army's Individual Carbine competition. None of the competitors were able to complete Phase II of the competition, which in my opinion was a pretty steep hill to climb. The Army wanted a 'significant' improvement over the M4 A1 (i.e. twice the reliability) and no one was able to do that. I've also read siginificant commentary saying that the maligned M855A1 round may have had something to do with that. Call it politics or whatever you want to call it. Are there better rifles made now? Yes. 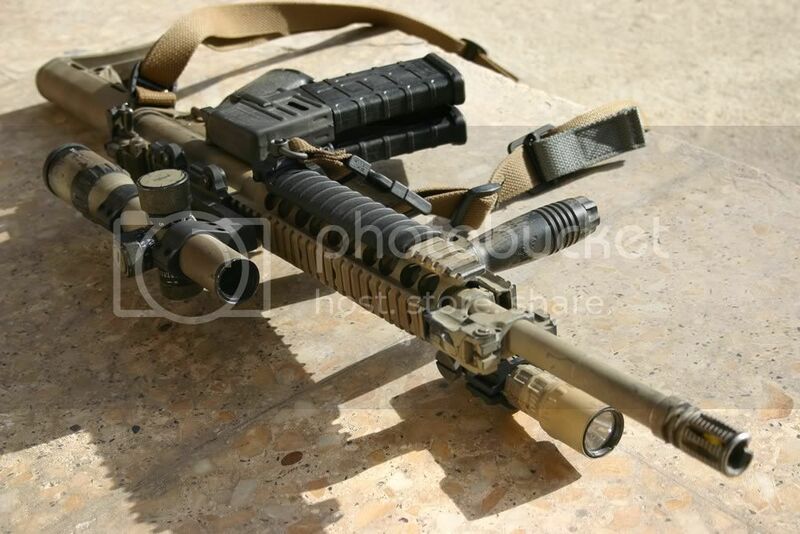 Is the M4A1 still a reputable and reliable service rifle? Yes. Did the Army select one to replace the M4A1? No. As for now, end of story.